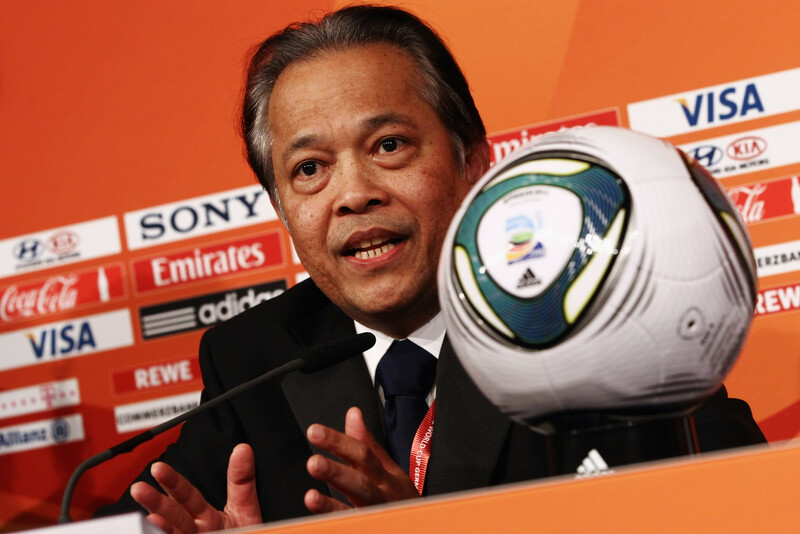 FIFA have reduced the suspension of former Executive Committee member Worawi Makudi from five to three-and-a half years. Makudi, who was President of the Football Association of Thailand from 2007 to October 2015, was initially given his five-year ban in October 2016 for election forgery and falsification. He was also fined CHF10,000 (£7,400/$10,000/€8,500). The 66-year-old had been handed a suspended 16-month jail term, which was overturned in April 2017, and has since been trying to fight his football ban. 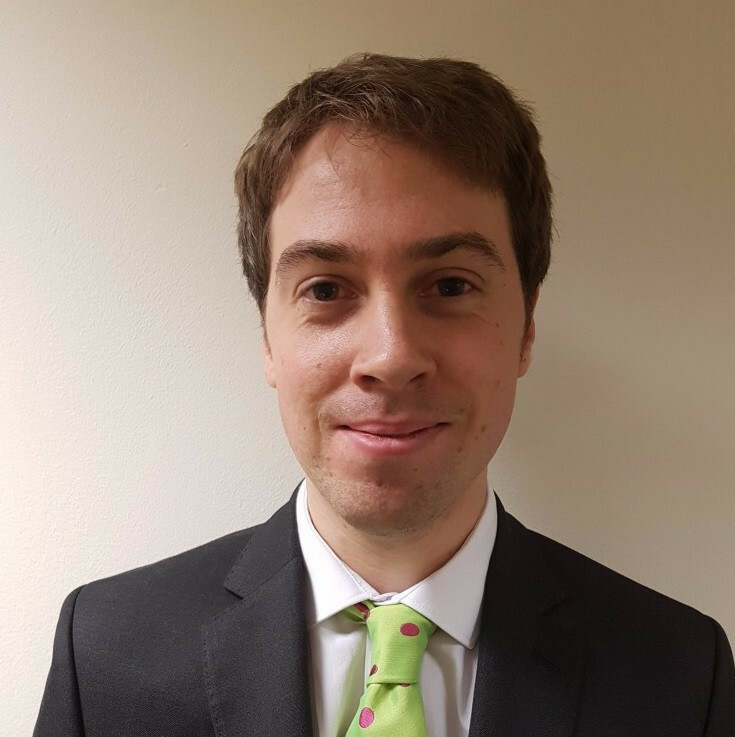 Although he has been unable to overturn the sanction completely, FIFA's Appeals Committee has announced that the suspension has been shortened. 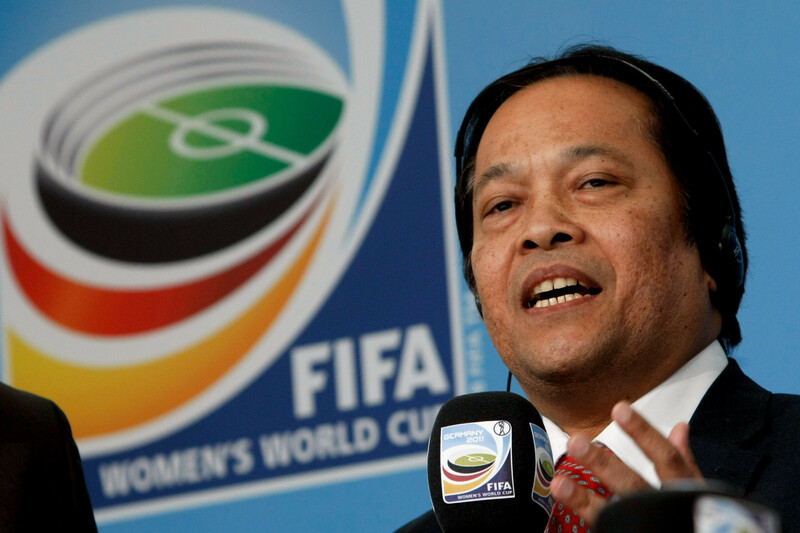 It is still unclear whether Makudi, who was general secretary of the Football Association of Thailand from 1996 before becoming its President in 2007, will appeal to the Court of Arbitration for Sport. Makudi was on FIFA’s Executive Committee for 18 years before being voted off by Asian federations in April 2015. In May 2011, former chairman of the English Football Association Lord David Triesman told the British Parliament that Makudi demanded television rights to a friendly international between England and Thailand, in return for voting for England when they were bidding to host the 2018 FIFA World Cup. England lost out to Russia, who will host the tournament from next month. Makudi attempted to sue Triesman for libel, but his case was dismissed on the grounds of abuse of process.